Nestled in the wooded hilltops of the Appalachian Foothills, New Vrindaban is a favorite destination for thousands of pilgrims every year. 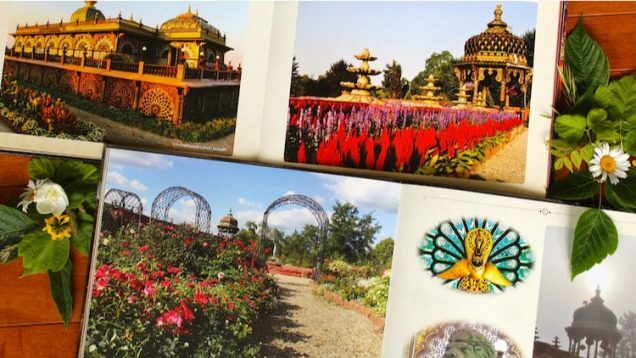 Varsana Swami’s new photo book is an invitation to realize and enter its deeper, magical dimensions of Sri Dhama. It offers a tangible glimpse of this enchanted realm, not easily seen with the naked eye. 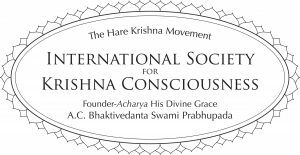 Click to read full article on ISKCON News.